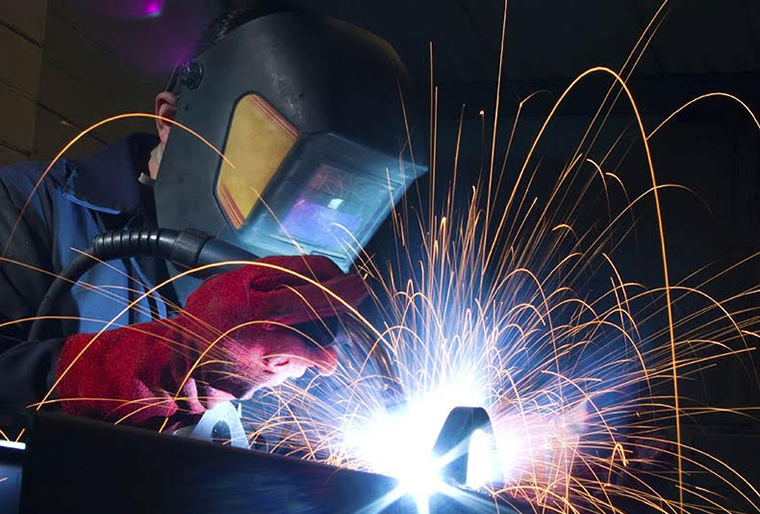 Would you like to know more about our Semi-Skilled Labor Opportunities? Would you like to know more about our Firewatch and General Labor Opportunities? 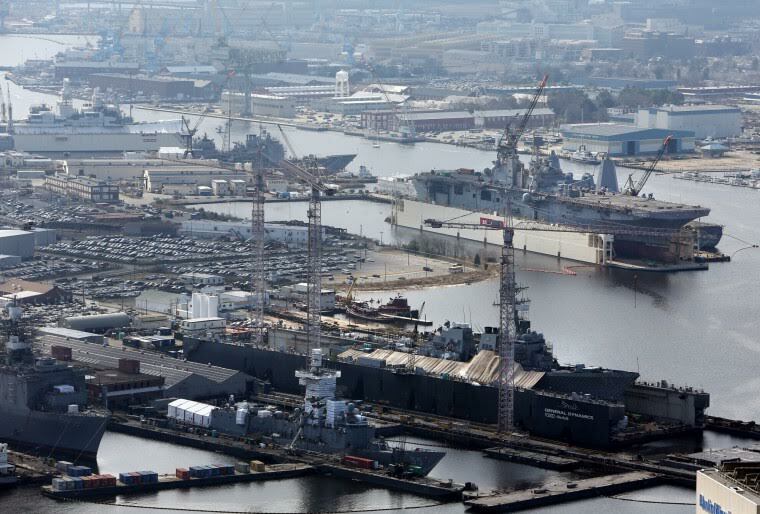 Our business is providing temporary labor services that support Department of Defense ship repair contractors and shipyards. Our services include but are not limited to ship repair support, HM&E support, firewatch support, aluminum weld contouring, electrical cable installation/pulling, surveillance systems, Habitability, ship board space/deck cleaning and waxing, and temporary deck matting install/maintenance.